CIN CIN – Shaking up Brighton’s scener with a little bit of help from us! Cin Cin began life in 2013 with a dream to shake up Brighton’s restaurant scene with authentic Italian food and drink, all prepared by hand. You can find their Italian Bar & Kitchen in Vine Street in Brighton’s North Laine, serving up antipasti, handmade pasta, aperitifs and Italian wines in an open bar and kitchen setting. They have just announced that they will be opening up a new restaurant in 2018 at 60 Western Road, Hove – make sure you go along!  Cin Cin became a client of Plus Accounting in 2015. They chose us as they were referred to Jamie Young by Tom Naylor from Grounded Events. They said they were really impressed by his knowledge and ability to give practical, succinct advice. Services that Cin Cin use are annual accounts, ad hoc advice on business and personal tax matters and attending our breakfast seminars. The specific areas we’ve helped them with, which have developed their company, are obtaining HMRC approval for their EIS Investment Scheme, general guidance on valuing the business for investment and advice on PAYE and Tronc for their restaurant tips, which have all contributed to their journey to growth. “Absolutely and we have!  Plus Accounting gives us very practical, clear advice on the issues we need to address to help us grow. And of course Vicky and Jamie are lovely to deal with too”! They answered when asked whether they would recommend us and why.